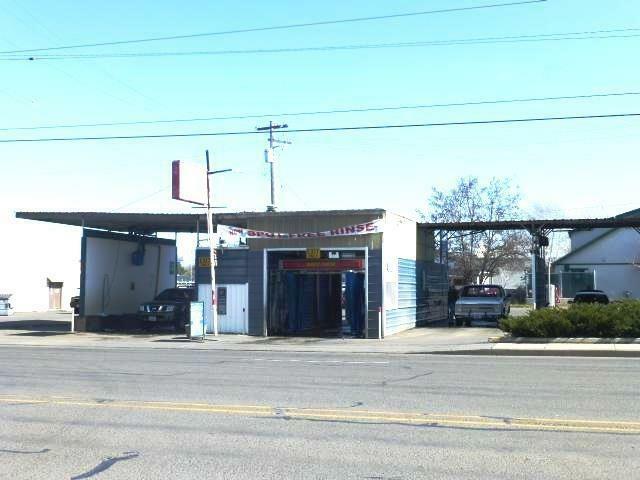 Excellent Price - Great Location!!! 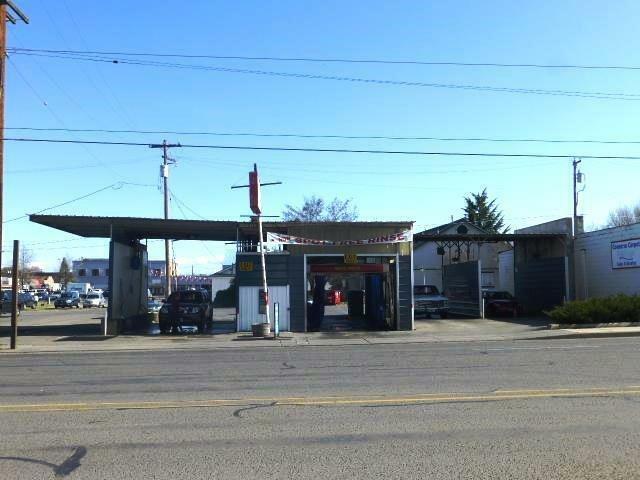 Here is an opportunity to own a longstanding and successful car wash in a high traffic area in Central Point, easy access Hwy 99 location. Over 15,000 cars pass each day, per seller. Existing business has been in place since 1963. Current owners have owned it for 20+ years and have enjoyed ongoing success. Over $70,000 in equipment alone. 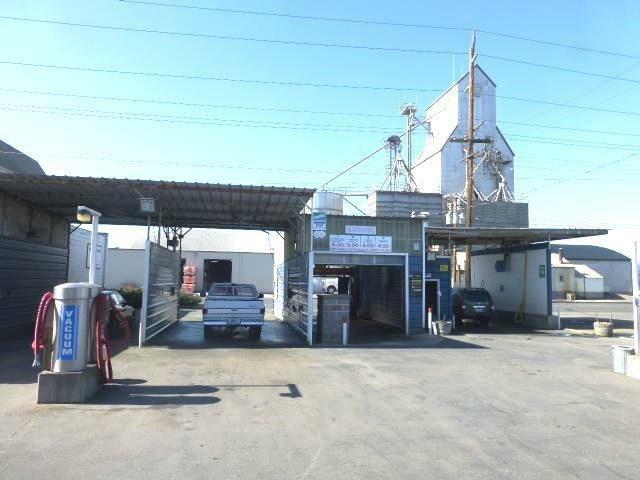 This property has access from 3 sides and sits directly in front of Hwy 99. 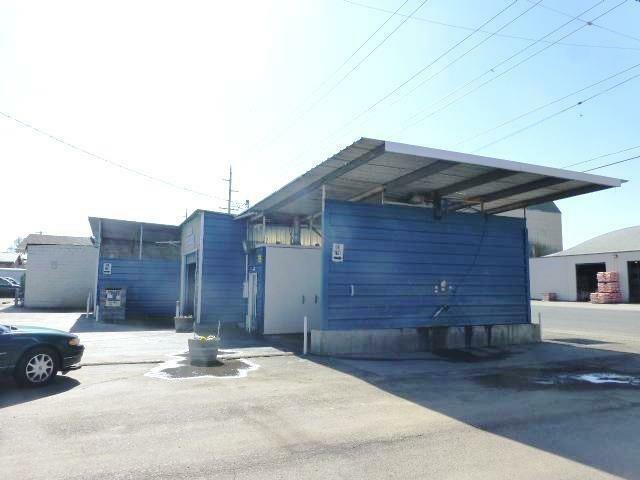 There are 4 self-bays, one automatic bay (currently not working), 4 vacuum stations, a supplies purchase area, equipment room and much more all on a .18-acre parcel. This is an incredible opportunity for anyone looking for a growing business. Seller is willing to consider owner carry terms.